Lawyer: Stormy Can Describe Trump's Junk [VIDEO] - Joe.My.God. Look: When Stormy Daniels gave her 60 Minutes interview last night, there were almost certainly a lot of people tuning in hoping to hear some scandalous, juicy details about the Commander-in-Chief. Well, apparently, Stormy was ready to give those details last night. 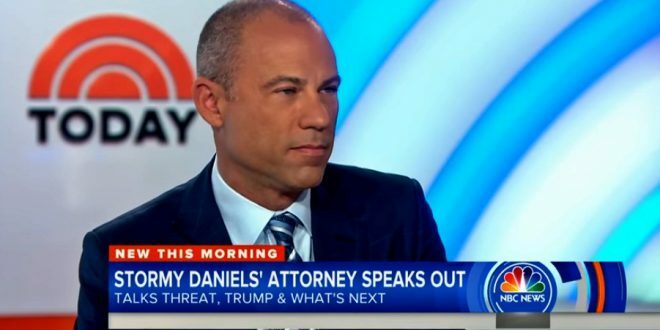 According to Daniels’ lawyer Michael Avenatti, the adult film star can describe President Donald Trump’s nether region. So did Anderson Cooper just not ask?